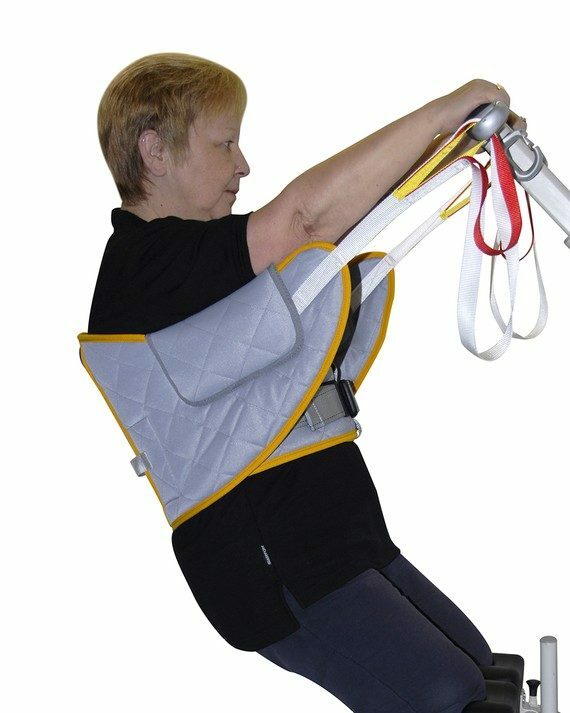 The Maple padded back support belt provides comfort and stability for when the patient really needs it. 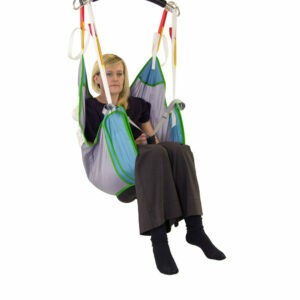 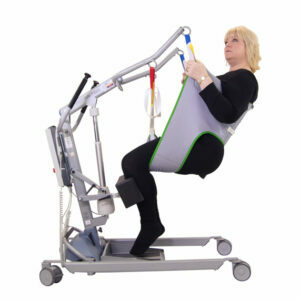 Its wider cut and polycarbonate stays give rigidity in the spinal area for use with specific patient requirements. 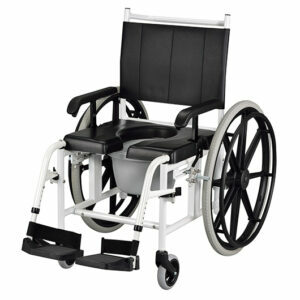 Complete with additional padding, this product has a true feeling of luxury, while providing protection and peace of mind for both the patient and carer. 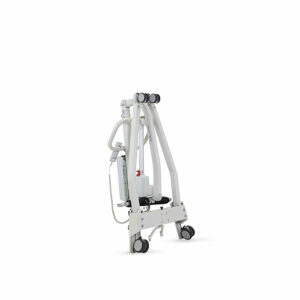 Please note that Maple is a specific product that can only partner with a stand assist hoist.